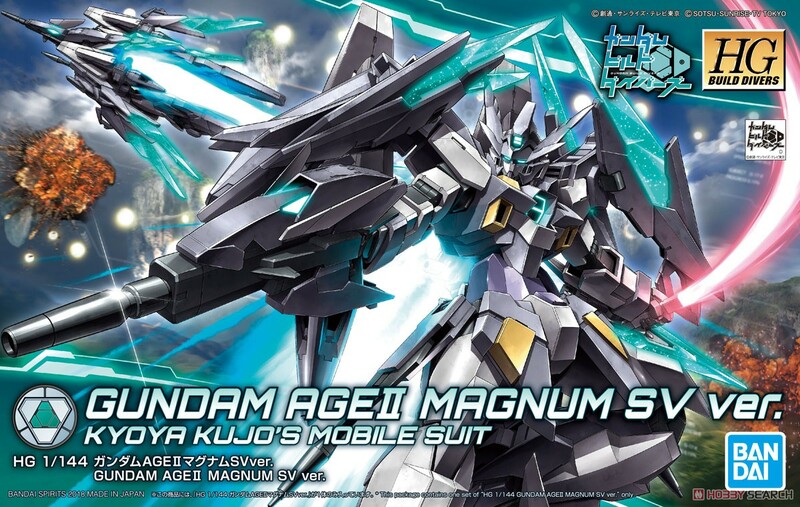 - From [Gundam Build Divers], reproduce the decisive battle specification of the aircraft produced by [Kujow · Kyoya]! - F funnel, large funnel, as well as armed weapons such as Hyper Dodds Rifle Magnum. - [Phoenix mode (flight form)] transformation also reproduced!